Quasar The Event & Celebrity Management Team, Delhi is one of the best wedding planner and event organiser company in India. 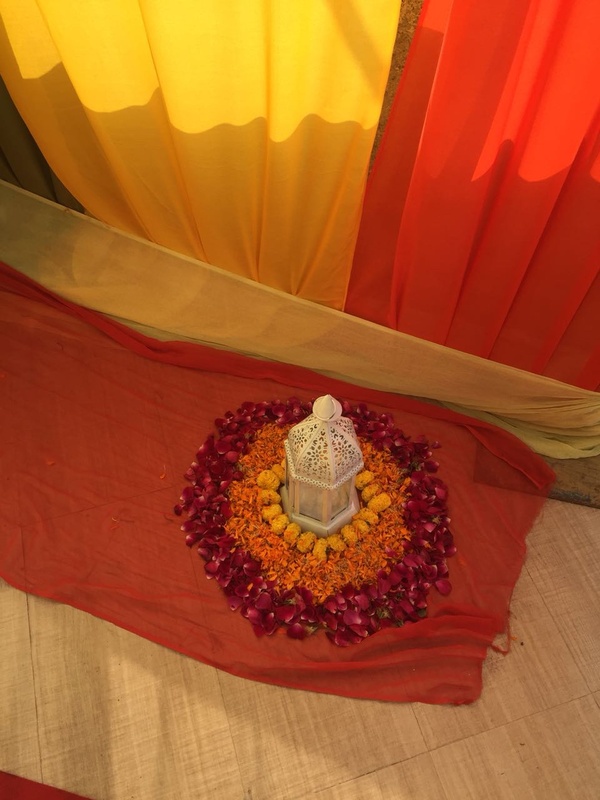 They provides the best ideas for theme décor part either it is for weddings, events and parties. As a specialist event management company, Quasar The Event & Celebrity Management Team, Delhi will work with you to achieve your strategic objectives and deliver events which make lasting impressions. 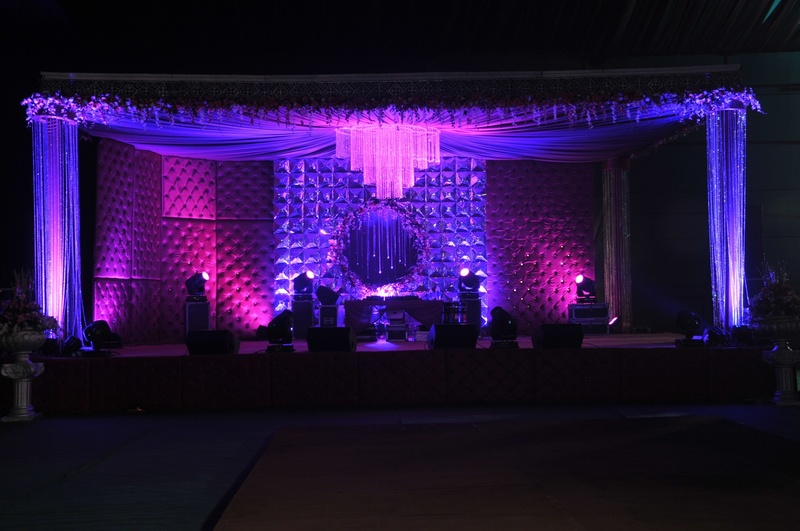 Quasar The Event & Celebrity Management Team is a wedding planner based out of Delhi . Quasar The Event & Celebrity Management Team's telephone number is 76-66-77-88-99, Quasar The Event & Celebrity Management Team website address is http://www.quasarevents.com, Facebook page is Quasar The Event & Celebrity Management Team and address is JG2/511 Vikaspuri. In terms of pricing Quasar The Event & Celebrity Management Team offers various packages starting at Rs 400000/-. There are 2 albums here at Weddingz -- suggest you have a look. 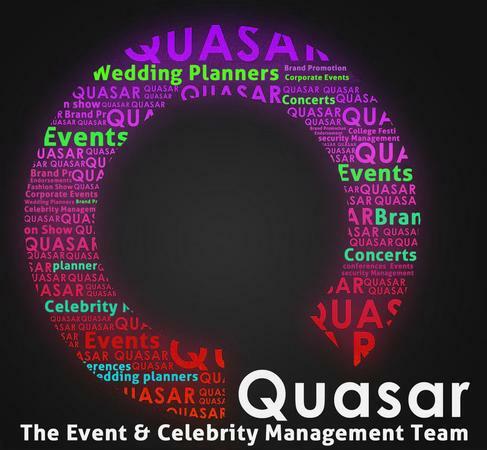 Call weddingz.in to book Quasar The Event & Celebrity Management Team at guaranteed prices and with peace of mind.